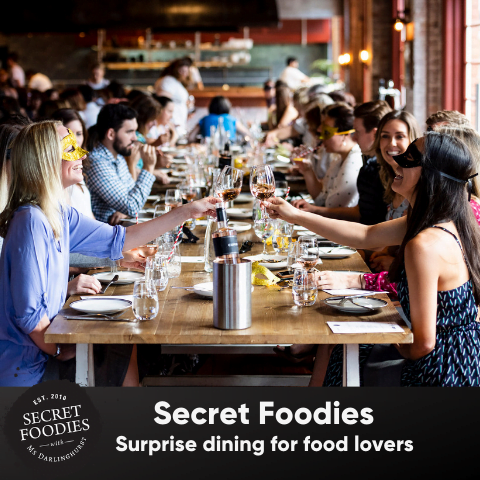 Get merry on good times at you own Sober Dinner Party this Dry July! What do Blake Lively, Jennifer Lopez and Tyra Banks have in common? Of course, they’re drop-dead gorgeous but they are three celebrities who also don’t drink alcohol! And they’re not alone. These days, it’s becoming much more socially responsible and acceptable to go off the booze, even if it’s just for Dry July. Now, we’re not going to be quitting anytime soon (unless they start making espresso martinis less delicious.) But we love the idea of hosting a Sober Dinner Party, celebrating good times with a few close friends, no booze required. So, the question is: how do you host an amazingly fun sober dinner party? 1. Get your friends excited! You need to plug your event and get everyone on board. Go all out, send out fun invitations, promoting the theme! Get your friends to think of some cool non-alcoholic drinks that they’d like to make and get them to bring it over. 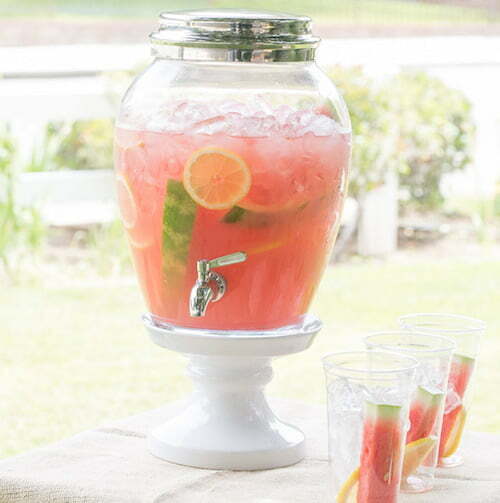 A really effective addition to your party could be some fancy glass drink dispensers filled with refreshments from homemade lemonade, ice teas or fruit-flavoured water with watermelon, cucumbers, lemons, or mint. These days you can buy these beautiful glass dispensers from places like K-Mart and Target so you won’t have to pay a pretty penny. Avoid sugary drinks like fizzy sodas or the typical lemon, lime and bitters. Drinks like this can often make people crash harder than a stiff drink and you want your friends to at least make it to dessert! 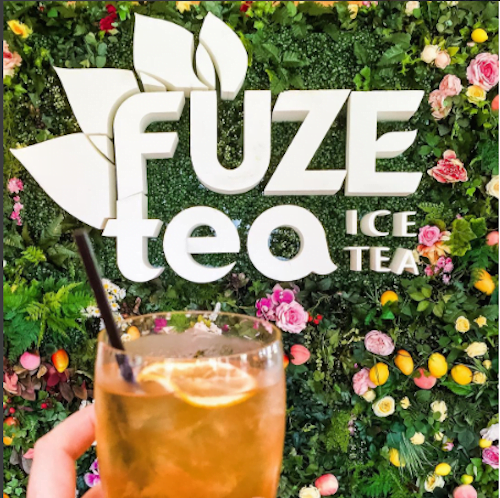 Fuze Tea is perfect for making your own mocktails, as they use natural ingredients and are a lot less sweeter than a lot of other ice teas out there. So when people walk in the door, have an assortment of these flavours waiting with nice garnishes and jars ready to present them on ice. It’ll be a great palate cleanser before dinner. It’s best to stay away from foods that are going to make you want a big glass of Pinot. For your canapés, swap the brie and camembert for carrots, celery sticks and healthy dips. With big bowls of hummus and tzatziki, you can’t go wrong. And perhaps you can provide a great range of seafood, like big, juicy prawns for your friends to rip into immediately. A great idea is to keep your guest’s hands busy at your sober dinner party, so they aren’t tempted to keep reaching for their glass. Set up DIY Food Stations, and put all the different sorts of ingredients on display so guests can make their own meal. 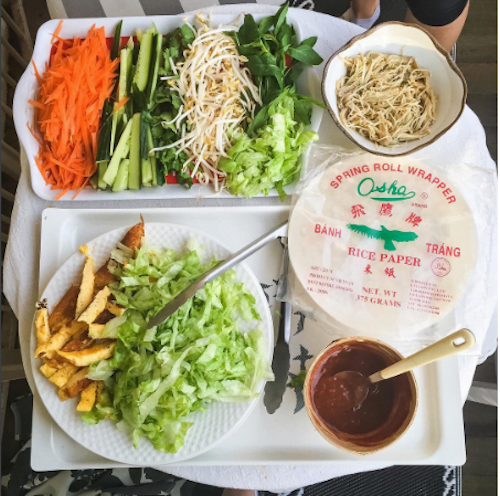 You can make your own rice paper rolls, tacos, salads, and so much more. If you’re looking to have a more sit-down dinner, some great vibrant salads will go perfectly with your mocktails. Zoodles or (zucchini noodles) are on trend right now so grab your vegetable peeler and add the perfect addition to a great salad. Or perhaps grill a whole fish with lots of cooked veggies. Hit up Jamie Oliver for some great salad ideas. 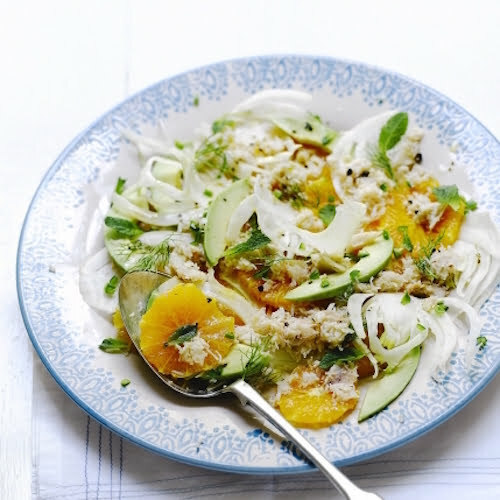 We love the sound of this Crab, Orange and Fennel salad that will really fill you up! Trim the fennel, then thinly slice on a mandolin and place in a bowl of iced water. Peel and slice 1½ oranges, then arrange on a platter. Pick and tear the mint leaves, destone the avocado, then slice and scoop out the flesh. Dice the chilli. Arrange on the platter with the fennel and crabmeat. Mix the remaining orange juice with the oil. Season generously with sea salt and black pepper, then drizzle over the salad. Serve at once. Rather than drunkenly trying to recreate Drake’s moves from the Hotline Bling, you’ll find these super fun things to do that will take you back to your pre-partying, pre-18 years. Put on an old school playlist like this one from Spotify and you’ll be set! Break out the board games, cards, put on a game of charades, even a game of celebrity heads would be the perfect after-dinner laughs. So, how about it? Get into the spirit, by not getting into the spirits and you may be surprised how much fun you can remember for years to come at your very own Sober Dinner Party. This post is brought to you by our sponsor partner Fuze Tea. 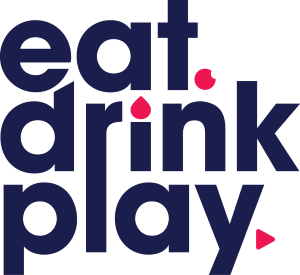 Thank you for supporting our sponsors that make eatdrinkplay.com possible.